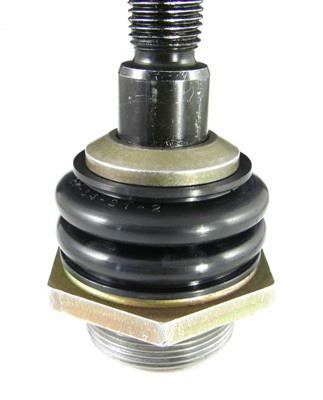 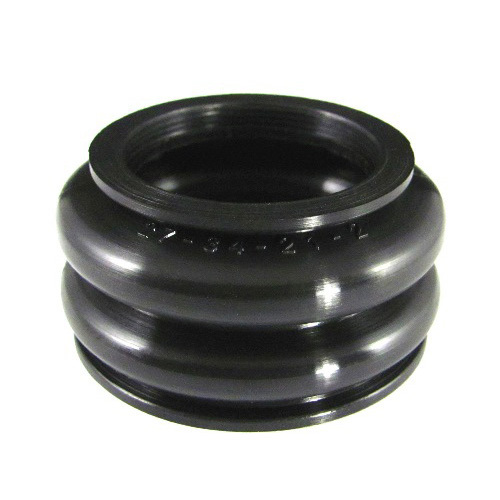 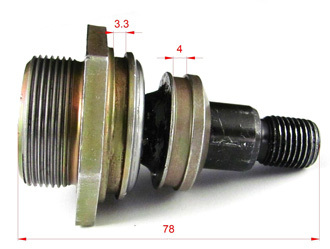 Ball joint dust boot is designed especially for BMW Telelever front suspension. 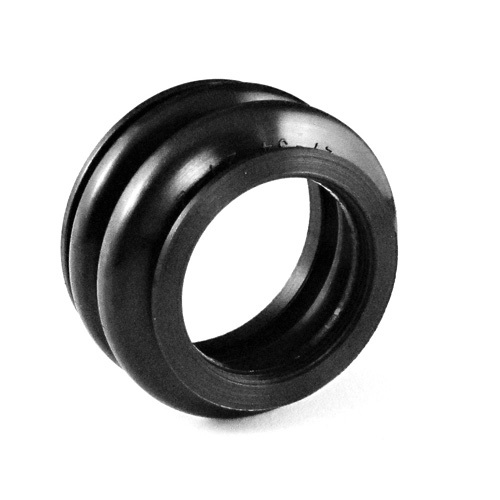 Manufactured from high-performance polyurethane elastomer, to secure perfect and long lasting protection for the ball joint. 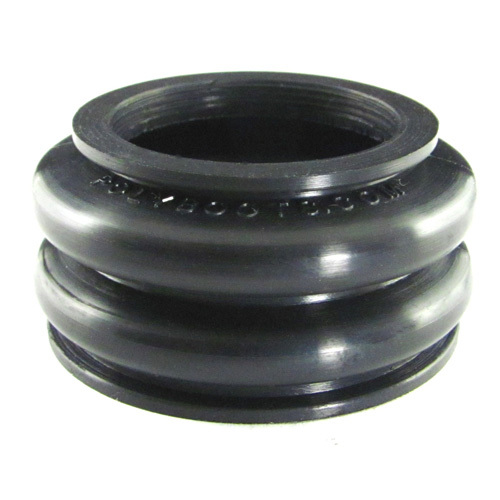 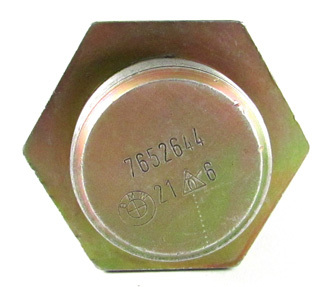 The Shore hardness is standard, which provides excellent elasticity. 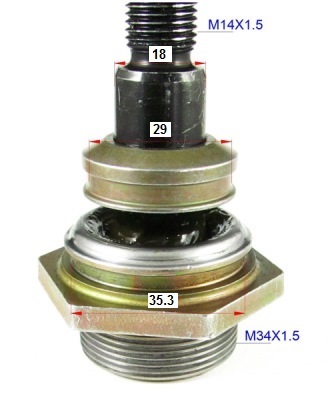 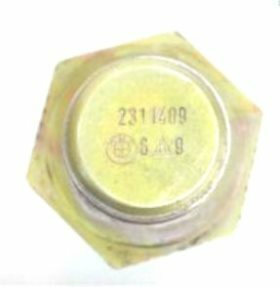 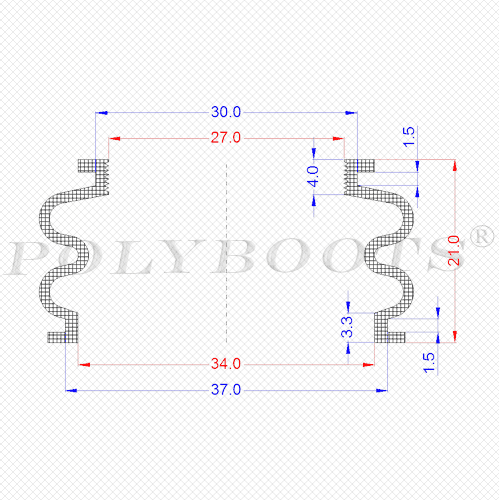 We offer also the same ball joint boot with higher hardness in yellow.